MESSAGE OF HOPE: This atrocity inspired Kenneth Tanner to draw this piece of work to try to make sense of what has happened and this has been shared on social media. DEEP SORROW: Bishop Angaelos, head of the Coptic Church in UK, says they will be praying for the terrorists who beheaded the 21 men after they were abducted by ISIS whilst working in Libya. 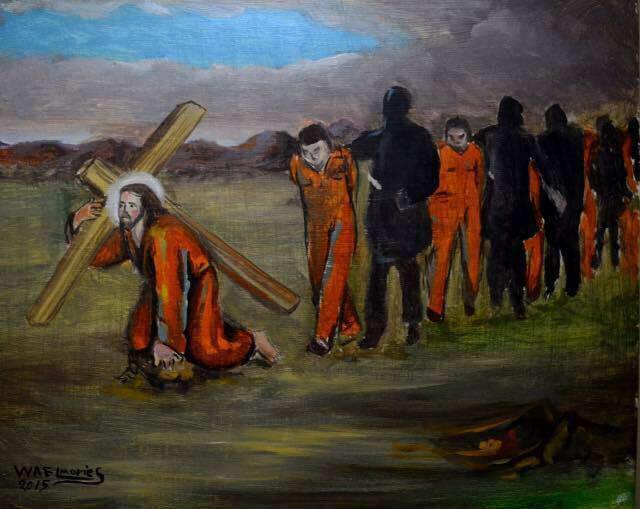 THE brutality shown from the ISIS terrorists to the Coptic Christians in Libya seems to caught the horrors of the world. Some of the people I have spoken about it have been trying to make sense of it all. 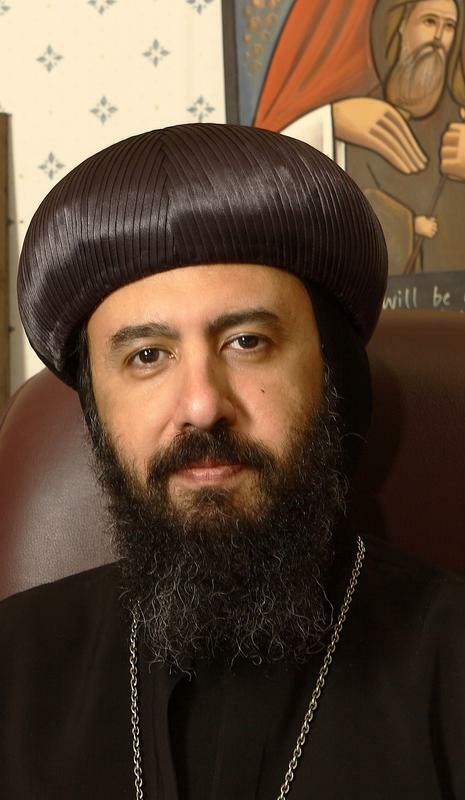 His Grace Bishop Angaelos, who heads the Coptic Orthodox Church in the UK, released a statement which I think people should read, whether religious or not. He speaks about having a sense of humanity and to live with hope and with love and peace. Bishop Angaelos said in his statement: “It is with deep feelings of sorrow and pain that we received confirmation earlier this evening of the brutal murder of Coptic Christians in Libya at the hands of Daesh (IS). While every life is sacred and every death tragic, the particular brutality demonstrated in this instance and others like it shows not only a disregard for life but a gross misunderstanding of its sanctity and equal value in every person. In the midst of this sorrow however, we must continue to dig deeper for the joy that comes from an understanding that this life is but a “vapour that appears for a little time and then vanishes away” (James 4:14), and that true glory and joy are found in an eternal life prepared for all those who live in and for love and peace.